This oak beamed and hop garlanded banqueting suite can cater for up to 150 guests for the seated wedding breakfast with an additional 100 guests for the evening reception. Whites is a very tastefully converted Oast barn, flooded with natural daylight which overlooks the front lawn with its own bar, reception area, integral dance floor and toilet facilities. The room also has the advantage of disabled access. 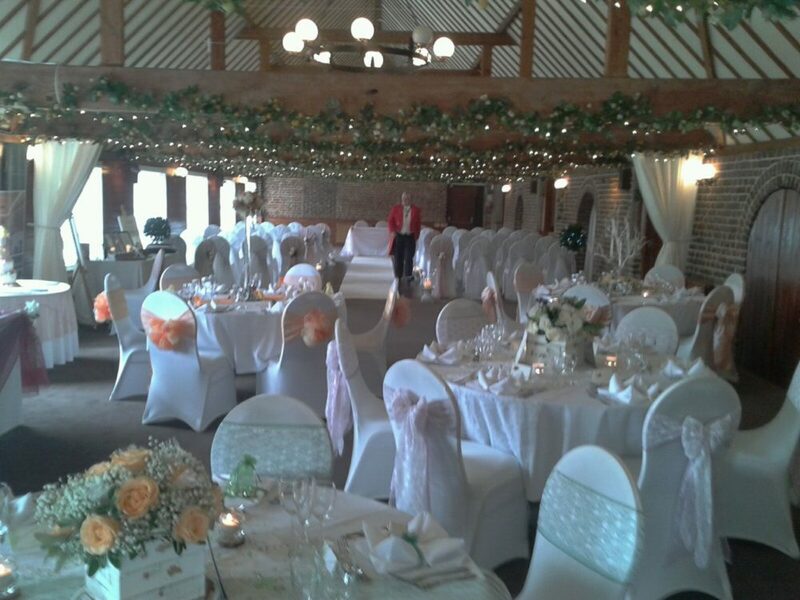 Couples opting for a ceremony and reception at The Hop Farm can choose to have their ceremony within Whites Banqueting Suite or they can make use of the beautiful Garden Gazebo, and then move into Whites for the wedding breakfast. 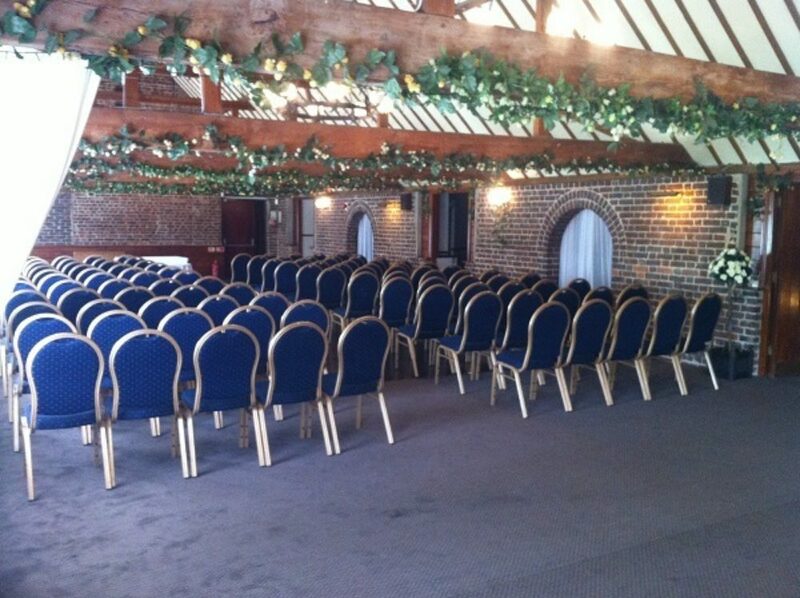 Whites is an impressive and versatile room housed in a tastefully converted oast house. This room can play to a variety of functions, from a product launch or training session for 50 delegates through to a sumptuous dinner for 150 guests, or a drinks reception for 250. Whites has its own integral bar, dance floor and reception area. The room also has the advantage of disabled access, private cloakroom and natural daylight.Contact our team to check availability or for more information 01622 870826.